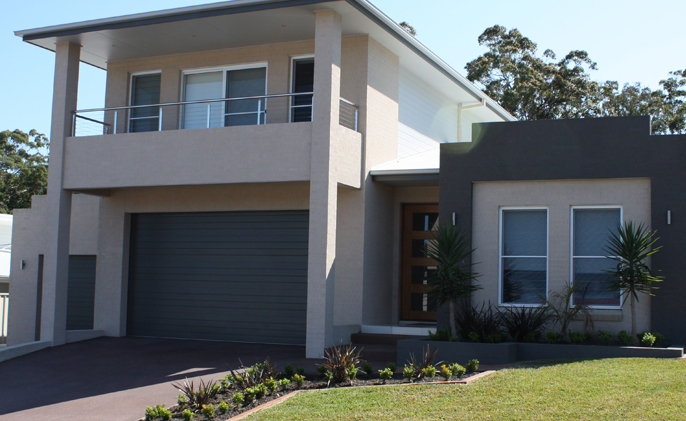 Optima Building Design is a leading building design company based in Cooranbong, Lake Macquarie. We have extensive expertise in designing and documenting building projects ranging from new residential dwellings, alterations/additions, dual occupancies, multiple dwellings, affordable rental housing and multi-unit develoments. 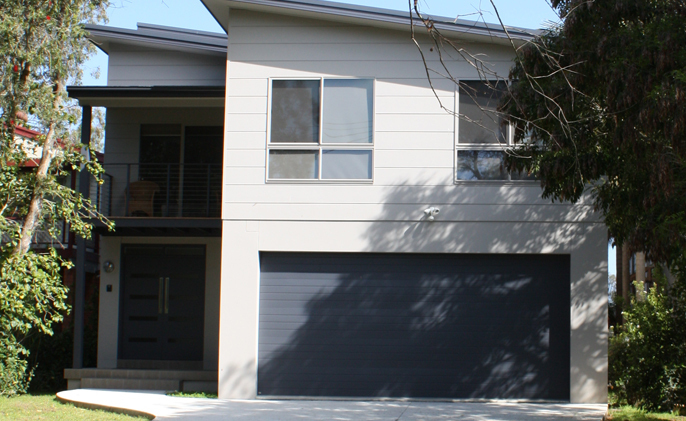 Our projects take in areas from Lake Macquarie, Central Coast, Newcastle, Port Stephens, Maitland and Cessnock. Our aim is to create the best possible design that fits within your budget and we will keep you involved every step of the way. 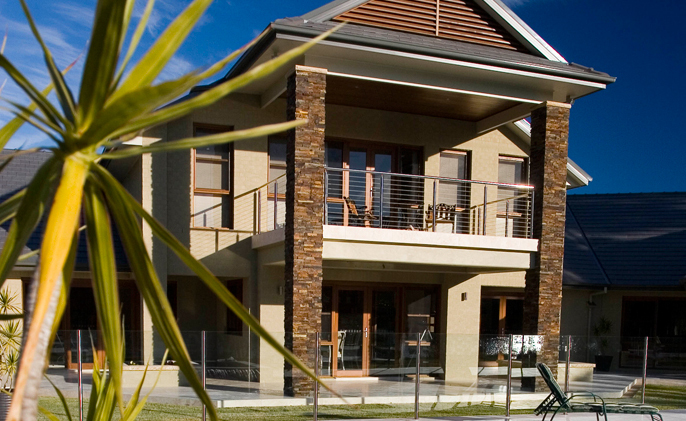 Optima Building Design was established in 2003 with hundreds of projects including an award winning design in 2007 for HIAs ‘Best Custom Built Home’ in the Hunter Region. Optima Building Design has changed ownership andÂ merged with BDEA Consulting in June 2013 to offer a packaged approach to building design to the prospective customers. 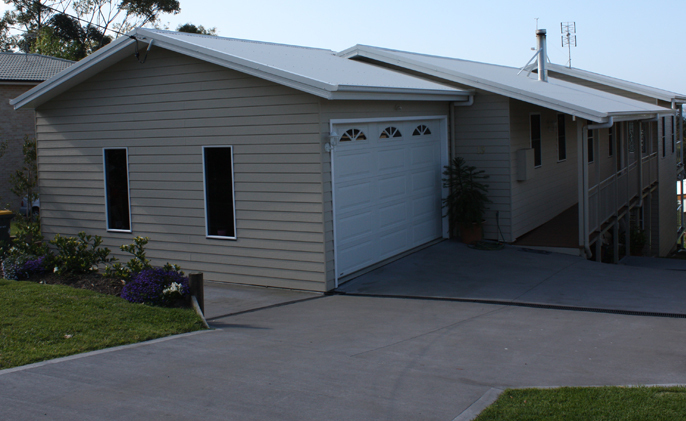 We now carry out allÂ building design and construction engineering in house. That includes and is not limited to Designs in the folloeing disciplines - Foundation, Soil testing, Structural, Civil, Hydraulic and Fire Safety Engineering. We work hand in hand with associated consultants, such as, surveyors, landscapers and other contractors etc and liaise with the builder of your choice. All our plans are custom designed to meet each clients personal requirements and needs.